Ramp;D realized that the rules were a problem, so they introduced two changes. First, the minimum for Constructed decks was changed from forty to sixty. It remained at forty for Limited formats. Second, every card but basic lands was limited to no more than four copies. 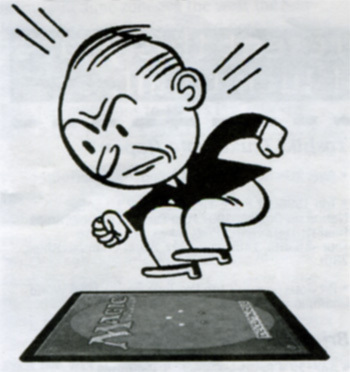 Four was chosen because it allowed some consistency for deck building but wasn't too much to ensure that the card would always be drawn every game. 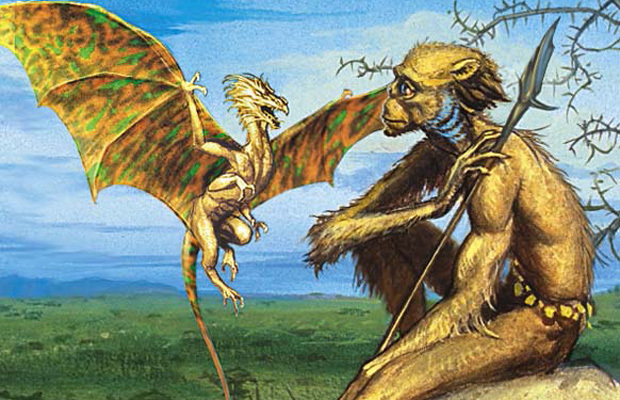 The rules of early Magic were a mess. Each ruling was made on a card-by-card basis, making a rules system that felt like it was being held together with duct tape. To solve this, Ramp;D decided to completely revamp the rules. This new rule set was introduced with the release of Sixth Edition and thus the rules change became known as the Sixth Edition rules. In the beginning, Magic was played with cards made of paper. 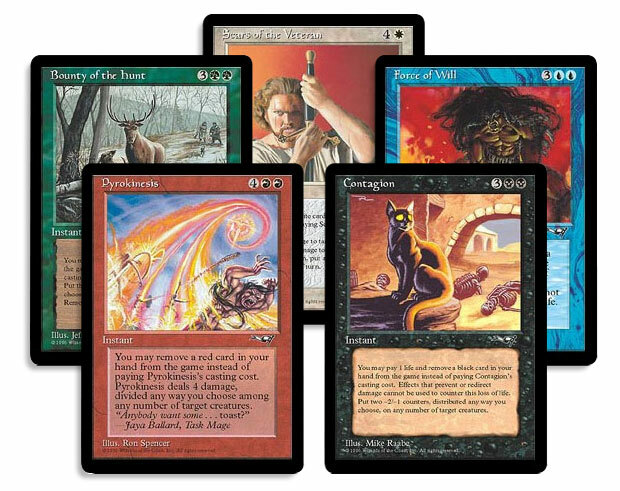 Nine years in, there finally was a way to play Magic digitally through a computer program called, aptly enough, Magic Online. The public reacted to the news of Magic Online very skeptically. The plan to sell digital cards just like paper cards, and at the same price, seemed ludicrous. That's not how video games work. 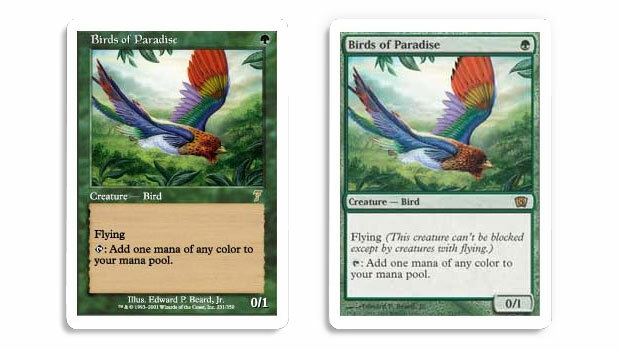 One day, CAPS, the department in charge of laying out and printing the cards, explained that there were a few changes that needed to be made for printing purposes. Ramp;D saw this as a chance to fix a number of other problems with the card frames and revamp them. As this new frame first appeared in Eighth Edition, they were referred to as the Eighth Edition card frames. 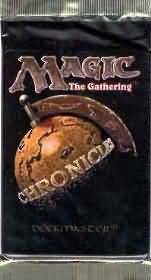 Eighth Edition brought not one, but two controversies. While everyone at Wizards of the Coast saw the anger over the card frame change coming, this next one was a little more of a shock. 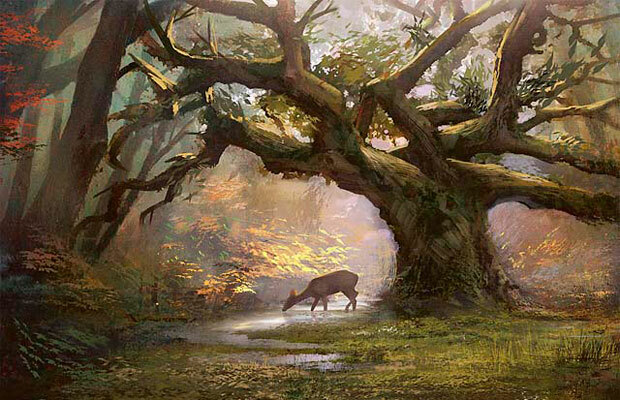 As the core set has always been the place for new players to start, Ramp;D decided to begin including reminder text with the evergreen creature keywords (flying, first strike, etc.). Numerous players found the reminder text offensive, as they saw it as yet another example of Ramp;D catering to new players. The reminder text, they felt, was unnecessary and just added extra words to clunk up the card. Evergreen reminder text would later find its way to lower rarity cards in expansions. 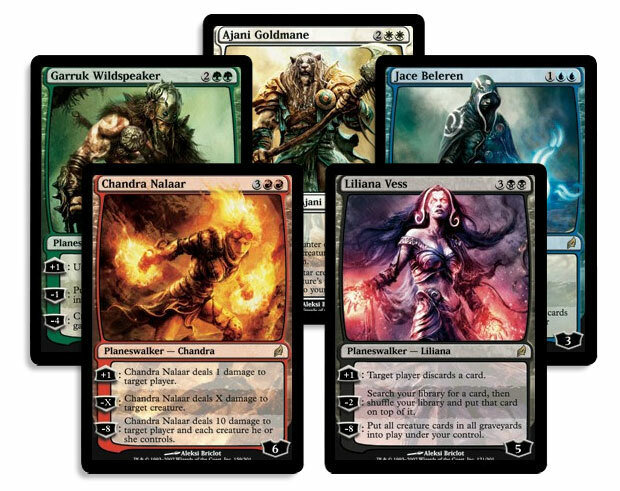 It would have been hard to predict from the original reaction that Planeswalkers would go on to be wildly popular, so much so that Ramp;D started making sure to put at least one into every expansion. For starters, "damage on the stack" was removed. Ramp;D felt that it created situations that didn't feel natural and that removing it would lead to more dynamic play. Mana burn was removed as part of a move to lessen things that players needed to track but happened infrequently. New terminology like "the battlefield" and "exiled" were added to help add flavor and simplify verbiage. 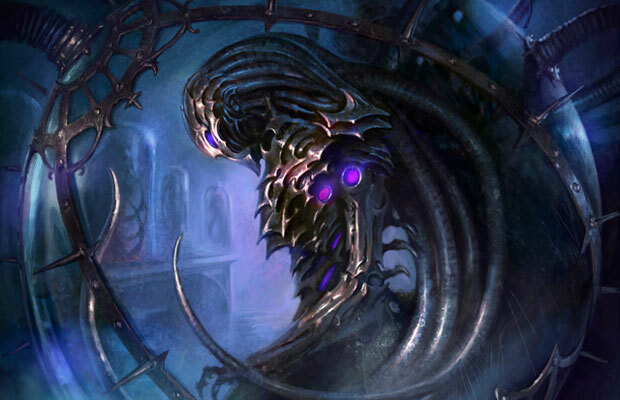 The article that explained these changes is, to date, the most-read article on DailyMTG.com. One of the biggest barriers to Magic has always been the steep learning curve. Ramp;D set out to address this problem by rethinking how much complexity was put onto common cards. This revamping of how common cards were made was referred to in Ramp;D as New World Order. New World Order led to an outcry from some players who felt Ramp;D was "dumbing down the game" and that issue still pops up from time to time, even to this day. The data, including sales, have shown that Ramp;D's approach with New World Order seems to be working well.